Build it or go for a kit, this is a nice design for a Table or Desktop lamp. You will need to fix in a Enclosure with a Diffused Plastic or Glass Filter Front. The 12V DC input voltage is routed through the 1A fuse and the on/off switch. The 1N4001 diode acts as a crowbar device. If reverse polarity is applied, the fuse will blow and the rest of the circuitry will be protected. Power is sent to the LM2941CT voltage regulator IC. 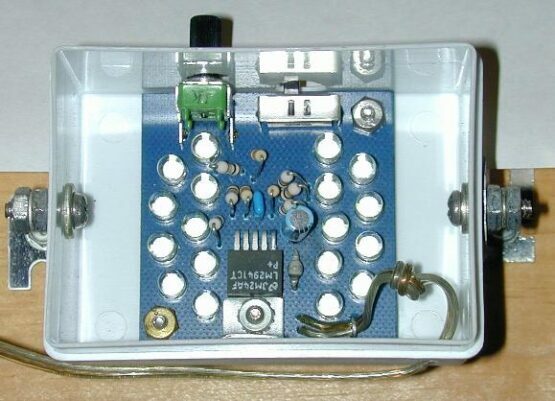 Power this project from sunlight with a CirKits solar power circuit board kit. K1001 is an 8-Channel Serial Servo Controller based on the Atmel 89C2051 microcontroller. It accepts RS232 or TTL serial data from a computer or microcontroller and outputs PWM (pulse width modulated) signals to control up to eight RC servo motors (as used in radio-controlled model airplanes, cars, etc.). Unused servo pins can be reconfigured for digital output to drive on/off devices. Up to four controllers can be multi-dropped on a single serial port for controlling up to 32 servo motors – more on request. Some things you can find there -CB & Ham radios, Walkie-talkie (GMRS/FRS) radios and Shortwave & multiband radios. The company was started as Radio Shack in 1921 in Boston, Massachusetts, by two brothers, Theodore and Milton Deutschmann, who wanted to provide equipment for the cutting-edge field of amateur, or ham radio. Theodore and Milton Deutschmann opened a one-store retail and mail-order operation in the heart of downtown Boston. 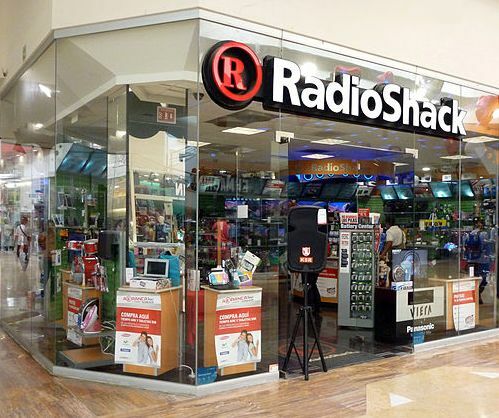 They chose the name, “Radio Shack,” which was a term for the small, wooden structure that housed a ship’s radio equipment. The Deutschmanns thought the name was appropriate for a store that would supply the needs of radio officers aboard ships, as well as “ham” radio operators. Amplimo presents a generation of amplifier modules offering outstanding advantages, allowing the rapid construction of quality audio amplifiers for many applications. These hybrid modules contain the complete audio amplifier circuit for connection between the preamplifier or mixer and loudspeaker, they are very stable even with complex loads and are therefore very reliable as the likelyhood of oscillation has been reduced to a minimum. Here are some Metal Detector Projects that are quite interesting for the purpose of education and experiments in the Art of electronics. This site may be as old as Y2K, but the url / domain may have changed. If you are interested in the theory behind the mag I can highly recommend the book The Magnetics Measurement Handbook by J.M. Janicke. Besides a good coverage of magnetics theory, it contains much of what you need to build a useful fluxgate Magnetometer, plus other devices. Traditional Geophysical instruments include ground-penetrating radar, earth resistivity meter, infrared, and sonar, to name a few. Currently, earth resistivity projects are the most practical for the do-it-yourselfer, although some people have been tinkering with side scan sonar. Just the Jeohunter really works and directly detects Gold – see below screen. And even gold-worth 9-15cm diameter cannon-balls get detected as “Gold” (golden ring & cannonball analyses has identical values), but thats because of the huge metal mass and special shape – alot MDs have “problems” in such situation and perhaps only a magnetometer really works here. btw. there is no difference if you search with Ground Balance minus 200, zero or plus 200, the gold detection always remains the same. There are historical records of DIY Enthusiasts having created what is known as the “Donkey Kong Gold Hunter”. This Gold Detector uses a Nintendo Unit after many Mods. Unprecedented Innovations from a young group of Scientists who may change the way we interface with the Electronic Environment around us. Meggy Jr RGB is a new kit that we designed as a platform to develop handheld pixel games. 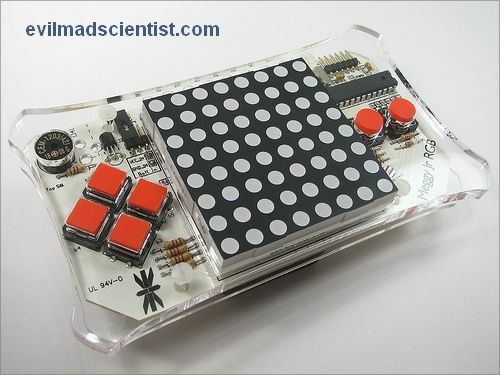 It’s based around a fully addressable 8×8 RGB LED matrix display, and features six big fat buttons for comfy game play. A unique feature of Meggy Jr RGB is that it is designed to be mounted inside a “handle set” — a wooden or plastic case that’s safer and more pleasant to hold than a bare circuit board. They specialise in online mail order electronics for industrial, educational and domestic applications. The company’s founder started selling electronic kits back in 1993 . Electronic Kits, Modules, Hobby Projects UK Superstore. 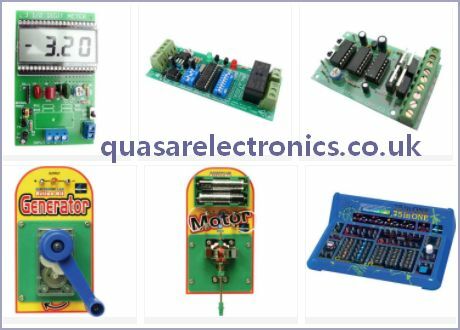 A specialist retailer and manufacturer of electronic kits and modules with over 20 years experience. Official distributor stockists for Velleman, Cebek, Smart Electronics and Quasar Electronics. They also have power supplies, inverters, cables, leads, components, connectors,tools, soldering irons, multimeters, function generators and oscilloscopes.